COMTREA is reviewed every three years by CARF, an independent, nonprofit organization. They ensure that our services meet your needs for quality and the best possible outcomes. 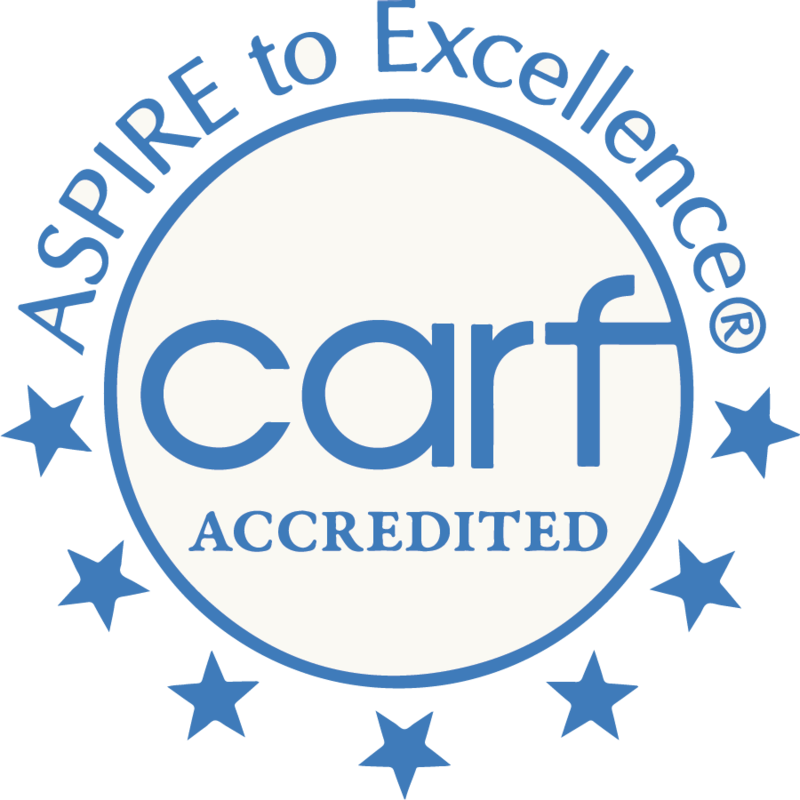 CARF reviews and grants accreditation services nationally and internationally. Their standards are rigorous and we believe, based on their review, our services are among the best available.